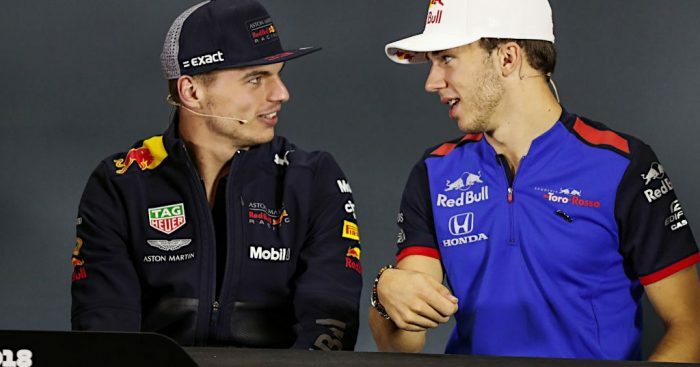 Pierre Gasly believes Max Verstappen is the perfect reference for him in his first season with a top Formula 1 team. 2018 marked the Frenchman’s first full campaign in the sport, and his impressive performances with sister team Toro Rosso earned him a swift Red Bull promotion, following Daniel Ricciardo’s departure to Renault. Although Red Bull are convinced that Gasly can perform, Christian Horner had previously spoke to Motorsport.com about his call-up arriving “faster than we would have liked”. But Gasly hopes to put any doubt to rest quickly, knowing if he’s able to compete with Verstappen, regarded as one of the most promising drivers on the grid, then he can secure his own reputation. Gasly has been noted for his strong one-lap pace, and with a P4 finish in Bahrain proving his best result to date, Gasly now hopes that qualifying ability will put him at the business end of the grid in the faster Red Bull.